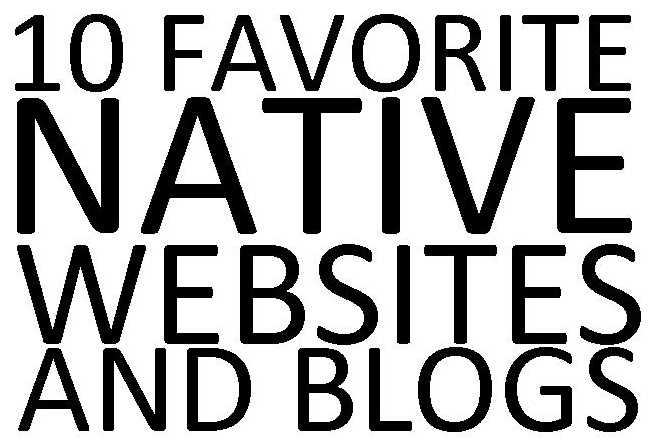 I have a request - I need to come up with a list of our Ten Favorite Native American Websites and Blogs for an article that I'm writing for Native Peoples Magazine (for their special SWAIA Indian Market issue) and I would love your input. Which Native-focused websites and blogs do you visit often for information about Native cultures, arts, and contemporary representations, and discussions on current issues/news? SWAIA (swaia.org): From the folks who bring us the biggest Indian arts market event in the U.S., swaia.org features information on past and future events, artists, and a ton of images. NATIVE PEOPLES (nativepeoples.com): The foremost Native American arts and cultures magazine also has a nifty website where you can take a digital peek at their latest and past issues. INDIAN COUNTRY TODAY (indiancountrytoday.com): ICT covers everything from current legal news to arts events, student spotlights, powwow schedules, and more. NATIVE AMERICA CALLING (nativeamericacalling.com): The major hit Native radio show features new guests and topics every weekday. 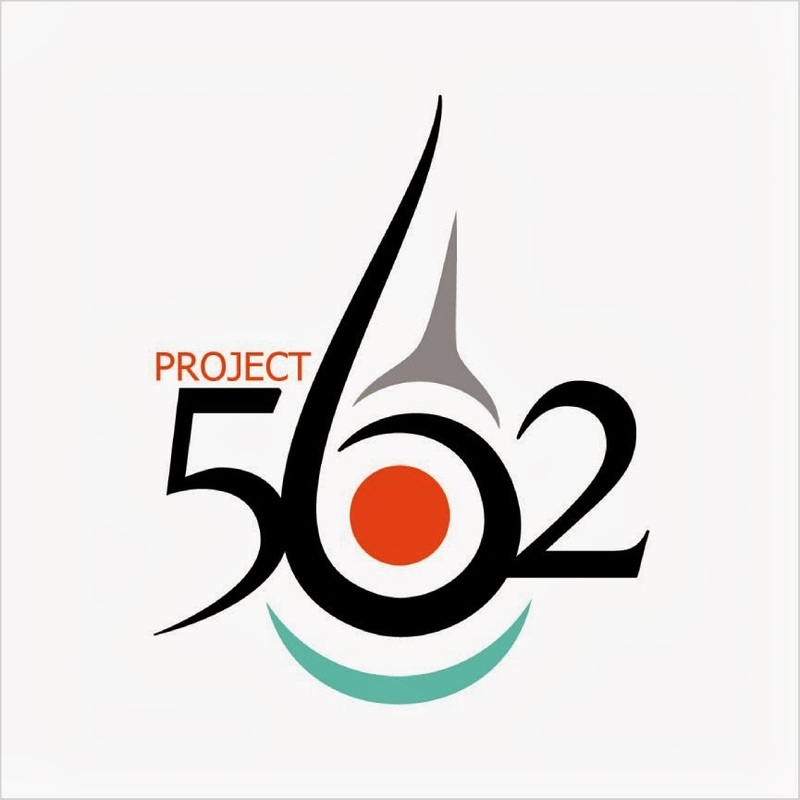 THE 1491s (1491s.com): This popular all-Native filmmaker collective has their own website. They update it often with new video productions that will change your perceptions of Native people. 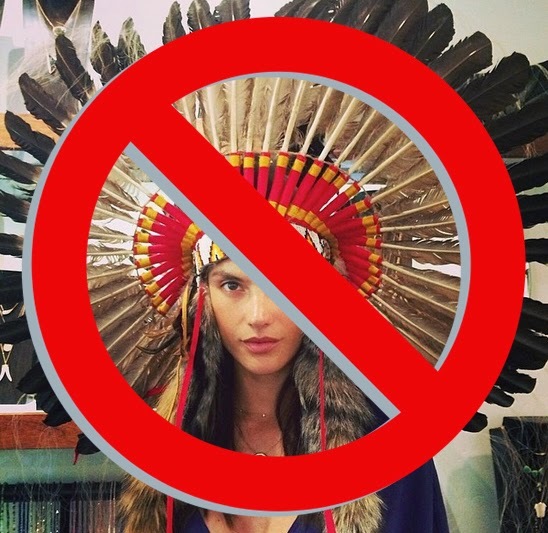 NATIVE APPROPRIATIONS (nativeappropriations.blogspot.com): Cherokee Harvard grad student Adrienne Keene humorously critiques representations of American Indians in popular culture. RED MAN LAUGHING (redmanlaughing.com): Ojibway/Metis comedian Ryan McMahon is a ‘stereotype-destroying artist,’ and his entertaining podcasts mix rants, sketches, chats and music from Indian Country. THE LAST REAL INDIANS (lastrealindians.com): This group of Native academics discusses important issues that affect the daily lives of Native people. URBAN NATIVE GIRL STUFF (lisacharleyboy.com): Toronto-based urban Native girl Lisa Charleyboy brings us her thoughts on fashion, film, beauty, and pop culture. CONTEMPORARY NORTH AMERICAN INDIGENOUS ARTISTS (contemporarynativeartists.tumblr.com): Headed up by Crow multi-media artist Wendy Red Star, this website features interviews with some of the most exciting Native artists producing today. 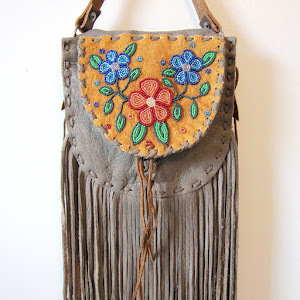 BEYOND BUCKSKIN (beyondbuckskin.com): Here is your one stop spot for all things related to Native American fashion and style. BEYOND THE MESAS (beyondthemesas.com): Hopi academic Matthew Sakiestewa Gilbert discusses issues relating to Hopi history, politics, education, arts, and current happenings on the Hopi Reservation. BERLIN GALLERY (berlingallery.blogspot.com): Keep up with the latest events and artists featured at this Heard Museum gallery. AHALENIA (ahalenia.blogspot.com): Cherokee artist America Meredith posts on Native art history and events. NOT ARTOMATIC (travelpeapod.wordpress.com): Cherokee art historian Lara Evans brings critical art discussion to the blog world. JUST SEEDS (justseeds.org/blog): This cooperative of over two dozen artists takes a distinctive social, environmental, and political stance. NAVAJO NOW (navajonow.wordpress.com): This site is dedicated to learning and perpetuating the Navajo language. NMAI BLOG (blog.nmai.si.edu): The National Museum of the American Indian brings its collections to the masses via their blog. NATIVE AMERICAN INDIAN - OLD PHOTOS (www.facebook.com/pages/Native-American-Indian-Old-Photos/10150102703945578): This Facebook page is a collection of public-domain photos, taken by various photographers between 1847 and 1950, representing Native North American people from many Tribes and Nations. APIHTAWIKOSISAN (apihtawikosisan.com): Montreal-based Metis writer discusses law, language, and issues in Indian Country, and does so in a way that is articulate and intelligent. Oops! Sorry, I didn't see you already listed the site below. what about www.ondarezmama.com it is a new blog about being a mom on the rez. Indigenous Music at http://rpm.fm/ and I've got it booked mark next to Beyond Buckskin. A daily visit to both sites. Check out which websites made the FINAL CUT in the July/August 2012 issue of Native Peoples Magazine! On shelves now! For us, is it a Thanksgiving Day?